Boost your brand awareness in Chandigarh with minimum investment via choosing the right FM Radio advertising Channel. FM Radio channels in Chandigarh are favorite among the local audiences for broadcasting morning news, afternoon educational talks, and evening entertainment shows. Moreover, these Radio stations play an active role in the promotion of any brand through their 10-sec to 1-minute repetitive Radio mentions. 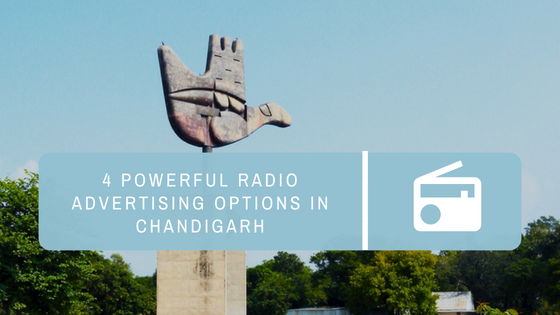 No doubt, Radio is the perfect arena to target the local audience of Chandigarh and to effectively enhance recall value for brands. However, which one will be the Right advertising channel for your business is a big question that can come in everybody’s mind before to select a promotion Radio channel. So, if you are confused about which one channel will be the right for your brand advertisement. Then, here we are going to present the top four Radio channels providing the variety of promotional activities to boost your brand awareness. 94.3 MY FM is considered to be one of the leading Radio Stations in Chandigarh, as it was first FM station to launch in the city beautiful. 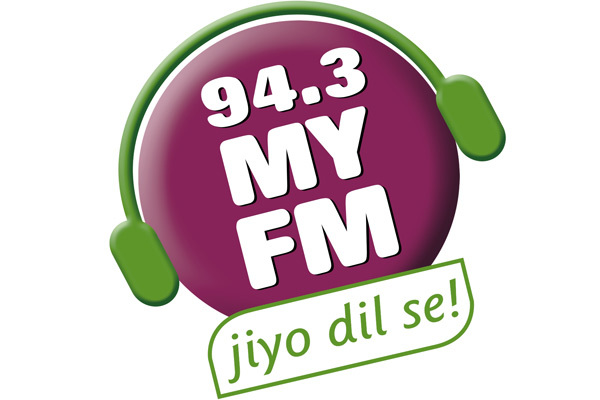 The programs aired in local languages (Hindi and Punjabi) considered as primary factors contributing to the popularity of 94.3 MY FM in Chandigarh. The better network quality ensures your brand reaches to the huge masses, which successfully influences the purchasing decision of listeners. During the RJs Show, RJs talks about the brand for 30-45 sec while conducting the entire show. Big FM was the second Radio Station to enter the city, after MY FM Chandigarh, people have enjoyed tuning in with Big FM. Big FM 92.7 is here to present colorful and enticing advertising offers to spotlight to your brand. Having the highest listening time and followers, your brands to win the huge fame that the Radio station BIG FM offers. With a huge fan following, approximately 4.2 Crore people are targeted by BIG FM in a week. This can prove a golden opportunity for your brand elevation through BIG FM 92.7 in Chandigarh. Radio Mirchi 98.3 one of the most listened Radio channel in Chandigarh, help to highlight your brand across the Tricity. As its tagline says, ‘Mirchi Sunne wale always khush’ always build advertisement groundwork according to the listener’s interest. Radio Mirchi has a strong nationwide presence with more than 50 stations. Affordable and pay full attention to understand the business tricks and customer ’s needs and demands. Plays a valuable support role as well & helps strengthen your business in all right directions. The latest entry in the FM zone of the city beautiful Chandigarh is Red FM (93.5). Giving tough competitions to rest of the Radio stations in Chandigarh. 93.5 Red FM has become the favorite of all with their latest tracks and choice of music in no time. Ad Frequency will remind about your business to Radio listeners. You need to play your Ad’s at least 5 times daily. These are the four prominent Radio channels in Chandigarh that ensure your brand gets “top of the mind recall” among the local audiences by their excellent advertising elegance. 6 Profitable ways to advertise in Food Court Elante Mall, Chandigarh.